It’s a fact; recognition, machine learning, gesture control and context-aware computing are just some of the elements needed to power this highly complex technological revolution. 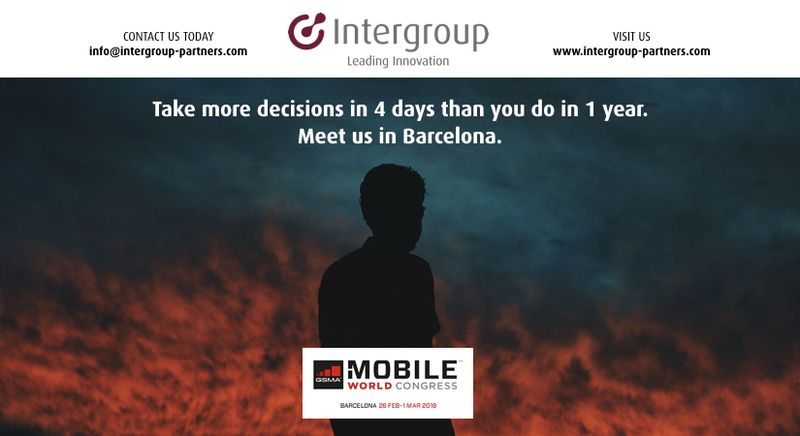 We look forward to sharing our experience, vision and values at Mobile World Congress 2018 in Barcelona, from February 26 through March 1. Come and connect with the latest innovation in AI, Automation & Mobile VR & AR. Looking forward to inspiring you. Call to learn more about our services.